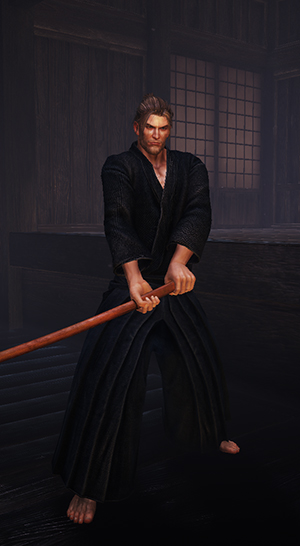 Low Stance is one of the Combat Stances in Nioh that players can swap to during Combat. Attacks from this stance are fast and low damage as well as low Ki consuming. Focuses on evasive movement and is effective against groups or escaping a situation. Low Stance: attacks from this stance are fast and low damage as well as low Ki consuming. Focuses on evasive movement and is effective against groups or escaping a situation. Low Stance is best for dodging. Its primary focus is evasive movement, allowing you to escape quickly, get behind your opponent and attack.